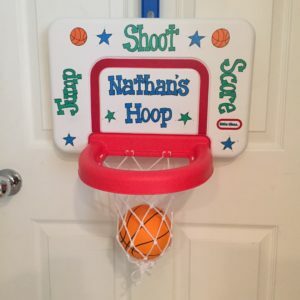 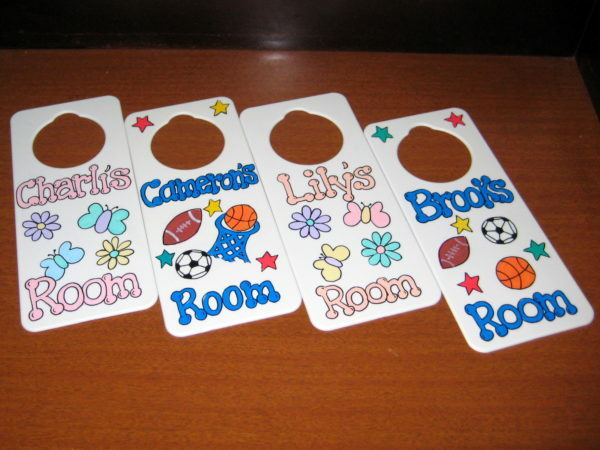 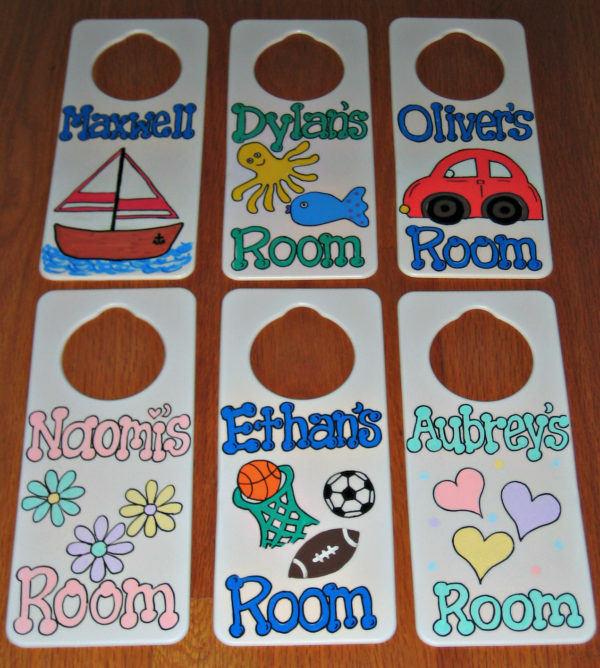 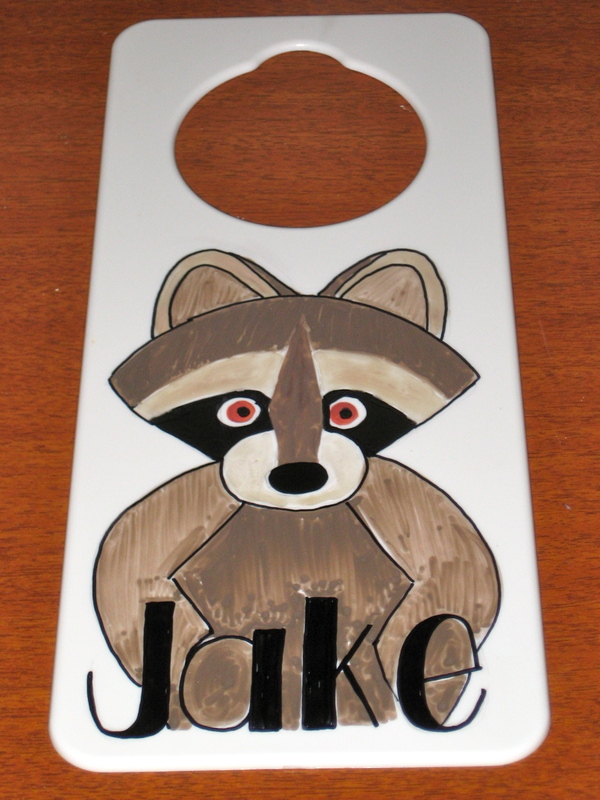 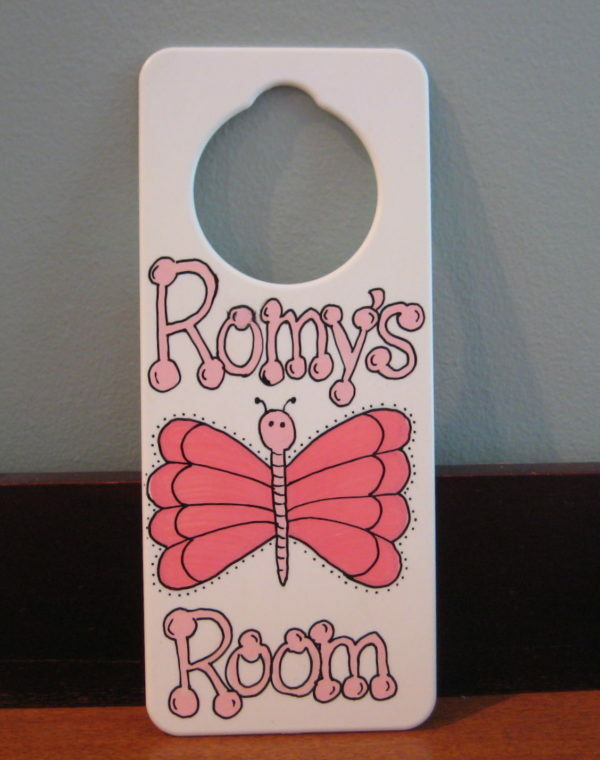 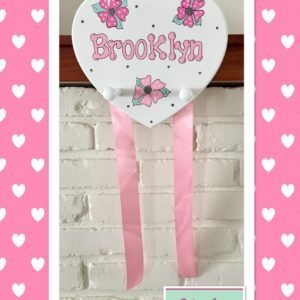 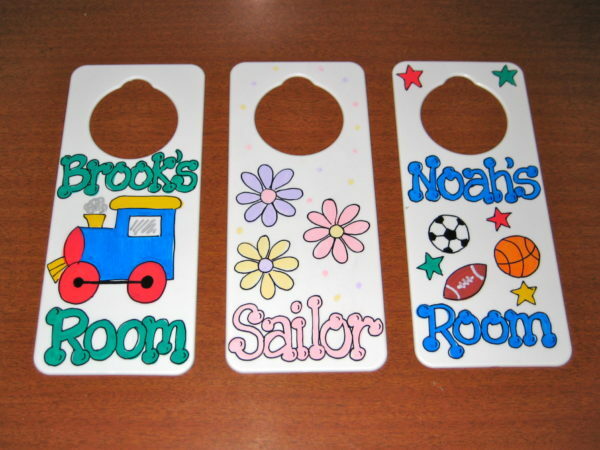 This doorknob hanger is perfect to personalize your little ones room. Hand painted with one of our designs, or can be designed to match your room. 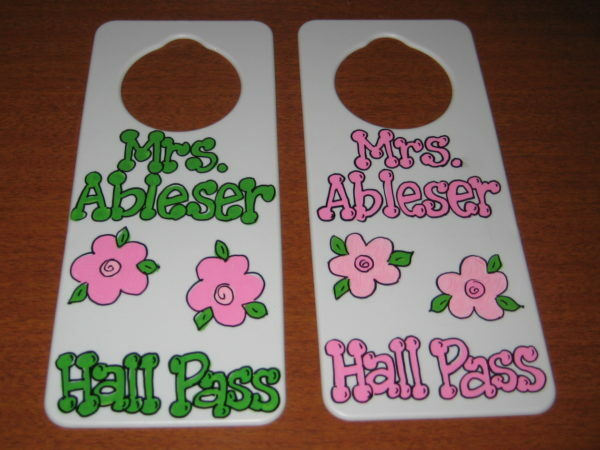 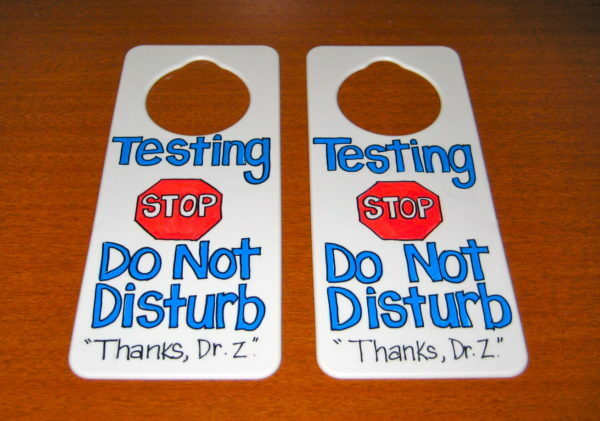 Our door hangers make great party favors. 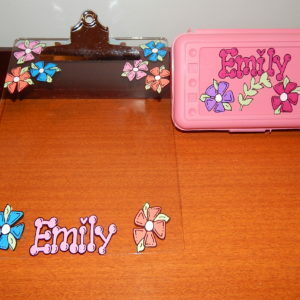 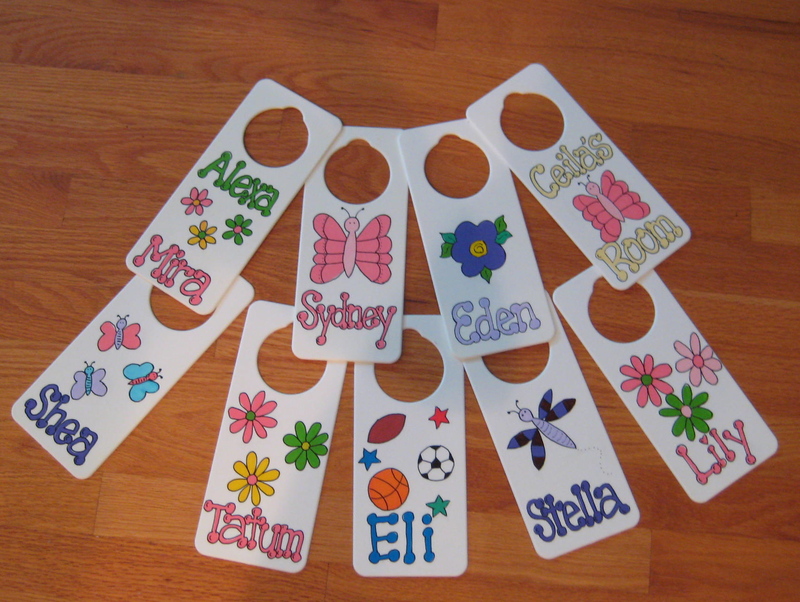 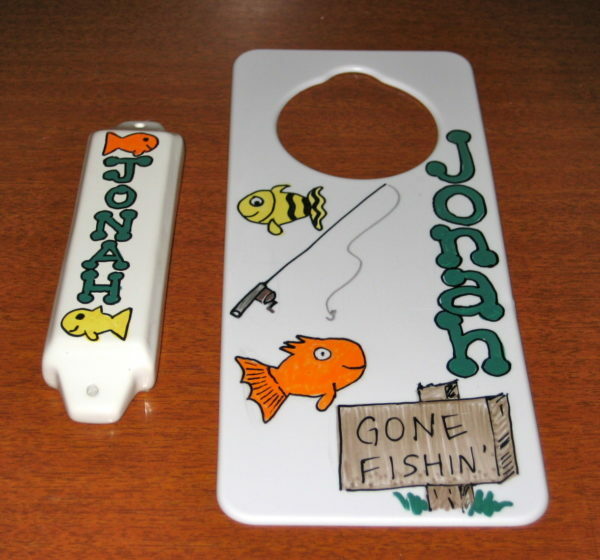 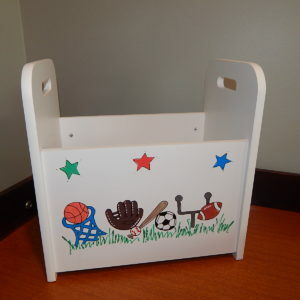 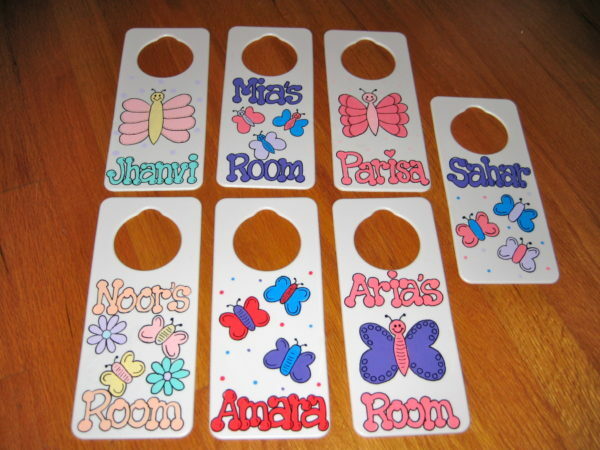 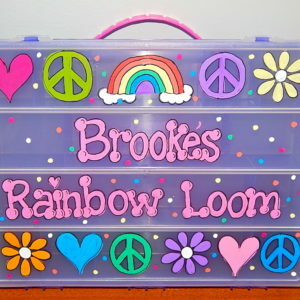 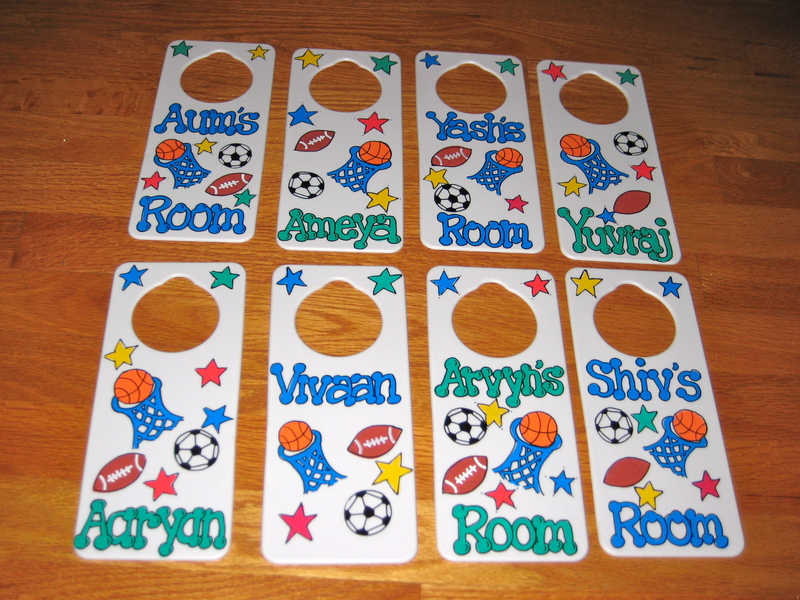 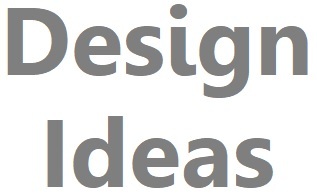 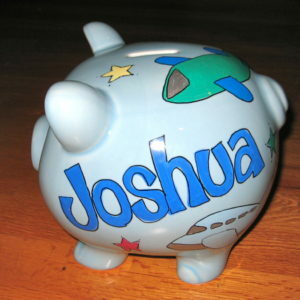 When placing your order, choose the design and please enter the name you would like added to your purchase. 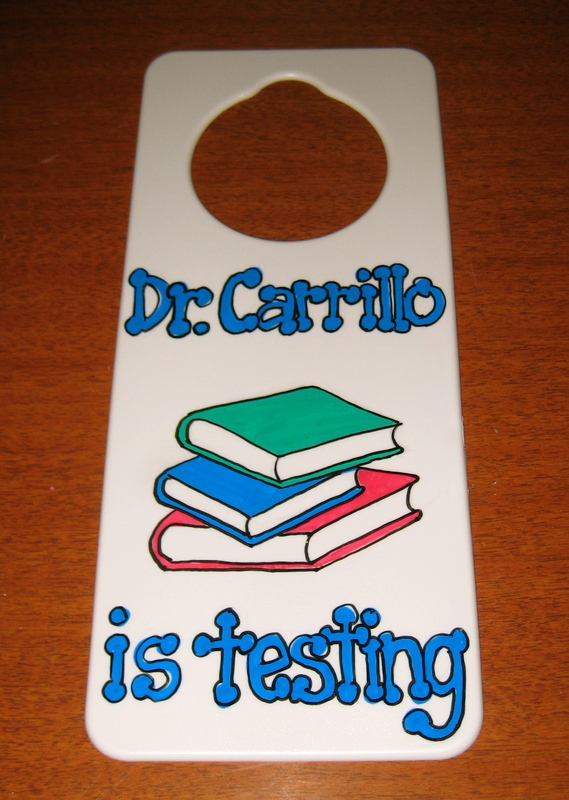 Any additional comments or requests, (color schemes), should be entered in the personalization section. Please contact us if ordering a large quantity for party favors to make sure we have enough in stock, and to discuss themes/designs and shipping options for large group.